email : Webview : Meet the People We Serve! Lisa Kobis’s bright and colorful artwork can fill a room with much joy! She enjoys spending time creating images of fun winter scenes and warmer seasons, too. 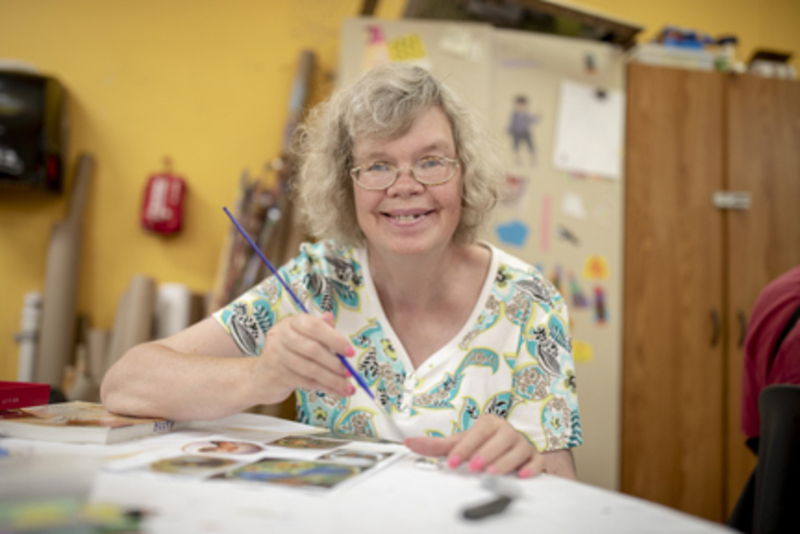 Lisa is a participant of People Inc. Community Habilitation, a program designed to promote independence and community integration by offering life skills training and other supports. The program has helped her become more independent and explore opportunities for community involvement. As an artist at Starlight Studios and Art Gallery in Buffalo, NY, Lisa also makes ceramic wall pieces, drawings and paintings with an emphasis on bird and pet themes. Being creative is something that Lisa truly loves! “Painting birds and flowers makes me so happy,” shares Lisa. Families who are in search of services for a loved one with a developmental disability may find the process to be overwhelming. They may receive information and suggestions from various sources. Many families report that they want to get out and “shop around” to learn what an agency has to offer. However, they may not be sure where to start. People Inc. has more than 20 day program options, among other services. We understand that choosing the right services can be challenging. This is why our agency is trying to help make some of those choices less stressful. This year, People Inc.’s Day Habilitation Program is offering Family and Friends Tours. These tours will take place once a month from March through October 2019, at different agency sites. Groups will be escorted by day habilitation managers and directors as they visit day programs and discuss the services offered. While touring, program participants, direct support professionals and members of management will show attendees around and talk about what makes their site unique. These tours will be offered to those seeking services and their families, plus care coordinators, teachers and school staff who would like to learn more about People Inc. services. For a schedule or more information, contact Lindsey Rosenberg, program director, at lrosenberg@people-inc.org or call 716.817.5710. A grant from the Garman Family Foundation, administered by the Community Foundation for Greater Buffalo, was awarded to People Inc. in the amount of $25,000. Another grant of $25,000 was also awarded to People Inc. from the James H. Cummings Foundation. Both awards will be used to construct transitional housing for people with intellectual and developmental disabilities (I/DD) looking to move from family or group home settings into community living. As Medicaid undergoes redesign, resources for those with I/DD are becoming more difficult to secure. Young people are expected to live independently and find employment, yet many do not have the living skills needed to prepare them. The People Inc. project, called On My Way! @ Wayside, will provide a transitional residence for individuals with I/DD to live for three to nine months. Three fully functioning training apartments will be created along with a large common space for group instruction in cooking, cleaning and laundry. During this time, participants will develop independent living skills through hands-on learning. 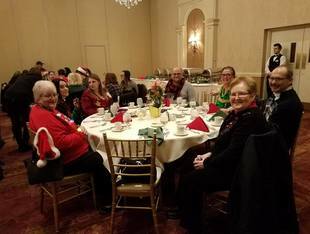 Last week, People Inc. joined local agencies at the Developmental Disabilities Alliance of Western New York (DDAWNY) Family Committee Legislative Breakfast. 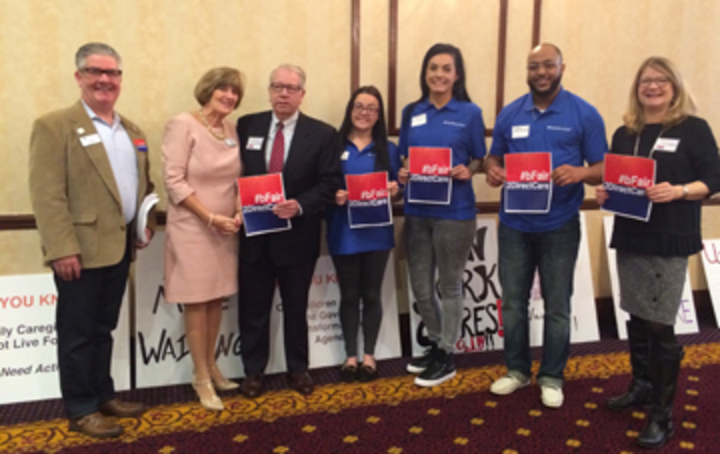 The event, attended by members of the WNY Legislative Delegation, urged lawmakers to include a fair wage for direct support professionals (DSPs) in this year’s budget. The bFair2DirectCare Coalition encourages elected officials to include funding in the New York State budget for DSP wage increases, an initiative that People Inc. supports. As we advance into the new year, People Inc. is proud to continue our support for the #bFair2DirectCare initiative. To stay updated, follow #bFair2DirectCare on Facebook and Twitter. 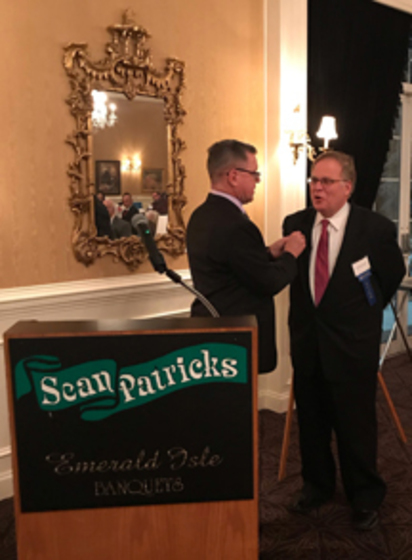 Pictured L-R: Bob O’Leary recognizes Ron Papa, People Inc. Foundation board member and new member of the People Inc. Charitable Legacy Society. On January 9, People Inc. and its associated governing boards gathered together to be recognized for all of their hard work and efforts through 2018. The boards in attendance included: People Inc., People Inc. Foundation, Museum of disABILITY History, People Inc. Enterprises, People First Mobility, Rivershore Foundation and Southeast Foundation. People Inc. Foundation Board Treasurer Bob O’Leary introduced the newest members of the People Inc. Foundation Charitable Legacy Society who have made a planned gift taking an active role in securing the future of our agency. A “Year in Pictures” slideshow was on display during the first hour of the event to reflect on the accomplishments of People Inc. and its affiliates. We’re grateful to all members of our governing boards for their ongoing support. 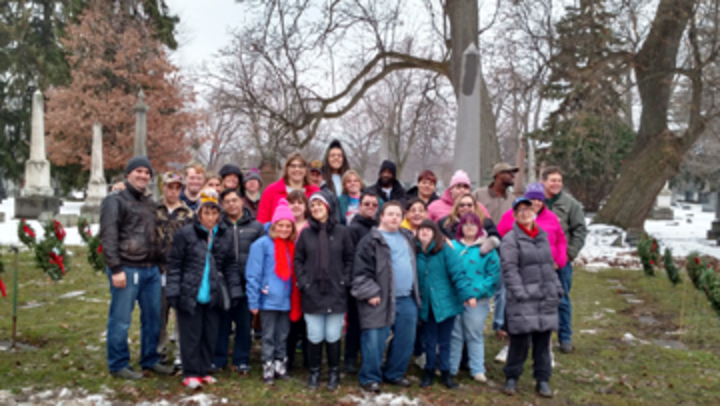 Last month, participants from City and Lincoln Community Active People Programs (CAPP), Delaware Day Skills and the Learning Exploring and Preparing (LEAP) Program took part in an annual tradition: placing wreaths and name tags in section DD at the Forest Lawn Cemetery. This yearly activity allows participants to give back to the community in a meaningful way, honoring people who were disabled and, in many cases, homeless. The participants have been tending to the nearly 300 graves since 2012, maintaining the area year-round and placing wreaths each December. We’re so proud to see this important tradition continue as the lives of once-forgotten people are acknowledged and remembered. 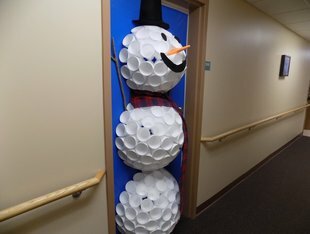 This past holiday season, People Inc. celebrated with many fun activities across the agency. From our day programs and groups homes to our Senior Living apartments, there were plenty of festive happenings! To check out photos from these holiday happenings, click here for a Facebook photo album. We look forward to more good times and fun activities in 2019! 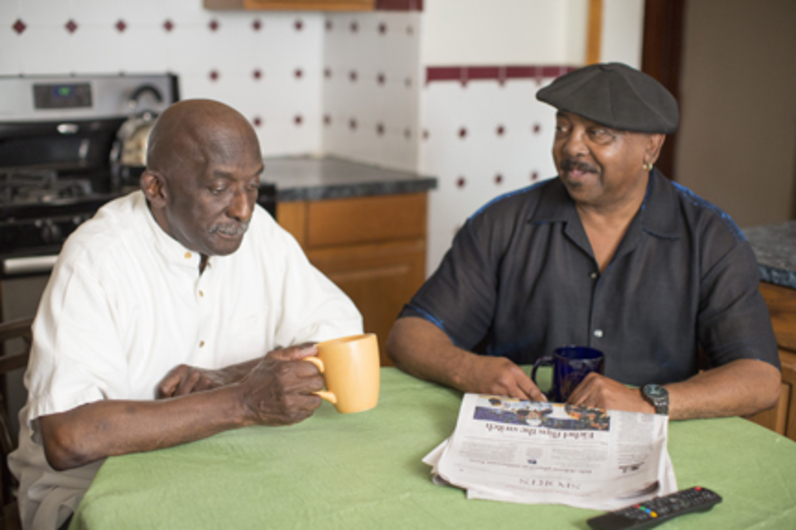 The People Inc. Senior Companion Program supports older adults, 55 and up living in Erie County, who need assistance with daily living tasks. The program is dependent on companion volunteers, who assist with grocery shopping, light cooking and housekeeping, while providing a break for caregivers. The program is in need of additional volunteers, who are also age 55 or over, live in Erie County and meet income guidelines. Volunteers earn a stipend, mileage and meal reimbursement. They also receive training and enjoy rewarding experiences, while those who receive services can remain independent in their familiar surroundings. To learn more about volunteering, call 716.768.2381 or click here to view a video. 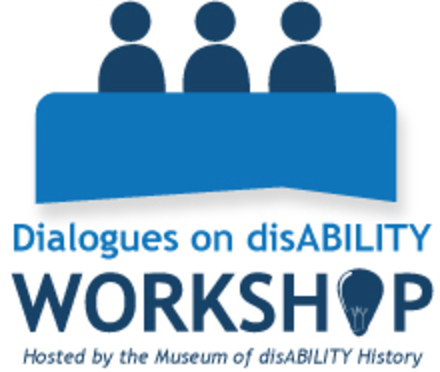 As part of the Museum of disABILITY History’s Dialogues on disABILITY Workshop Series, the “Tourette Syndrome and Associated Disorders in the Classroom 2019 Session,” will be held on Saturday, March 9, from 8:30 a.m. to 3 p.m. at the Museum’s location, 3826 Main Street, Buffalo, NY. The workshop is presented by President and Founder of the Tourette Syndrome Association of Greater New York State, Susan Conners, MEd. The workshop will focus on Tourette Syndrome (TS) and ways in which parents and educators can help accommodate young people with TS and associated disorders, so that they can reach their full potential. Certificates of attendance will be provided. The workshop is $40 for professionals and parents and $10 for students. For more information or to register, call 716.629.3626. Headway of WNY, an affiliate of People Inc., will host an educational symposium, “Medical Cannabis: A Promising Therapy for TBI & Other Cognitive Disorders?” on Wednesday, February 6, 2019, from 8 a.m. to noon. The event will be held at the University at Buffalo Center for Tomorrow, 101 Service Center Road, Amherst, NY (North Campus, Flint Road entrance, off Maple Road). The featured speaker is Dr. Laszlo Mechtler, medical director, Cannabis Clinic at DENT Neurologic Institute. 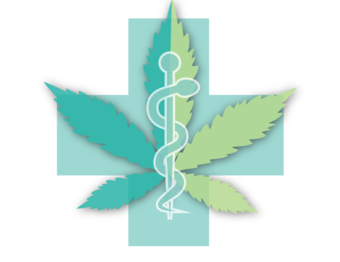 The symposium will include representatives from a local medical cannabis dispensary, along with a health and wellness fair. The educational symposium is ideal for anyone who is living with the after-effects of a traumatic brain injury, cognitive disorder or chronic health condition, as well as for caregivers, medical professionals and wellness specialists. The free educational event includes breakfast. Pre-registration is strongly encouraged. To register by January 28, email support@headwayofwny.org or call 716.408.3100. People Inc. is currently hiring a full time licensed practical nurse for Day Services who will assist with the monitoring, coordination, design and implementation of daily nursing care for individuals with developmental disabilities participating in Day Services. Minimum requirements include: Current NYS license to practice as a Licensed Practical Nurse; New York State Driver’s License that meets agency policy; physical ability to react to emergency situations, including maintaining Strategies for Crisis Intervention and Prevention (SCIP-R) certification as per regulatory guides; and CPR certification required. To apply or to view all of our openings, click here. Interested in helping People Inc. carry out its mission all year long? 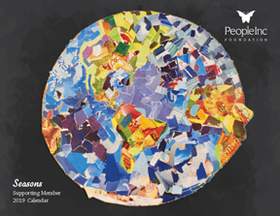 Become a People Inc. Foundation Supporting Member today by pledging a recurring gift of $10 a month or a one-time gift of $100 or more annually. For a limited time, KeyBank will match new Supporting Member gifts, up to the first $10,000! As a token of our appreciation, all Supporting Members will receive an exclusive 2019 calendar! This year, it features beautiful artwork created by many talented individuals who receive programs and services through People Inc. To match this year’s theme, the calendar represents our region’s four seasons. To become a Supporting Member, click here. For more information, contact Jennifer Robinson, at jrobinson@people-inc.org or 716.817.7269. Recent news stories that include information from People Inc. and agency representatives. “Creative Structures Services, People Inc. and Sinatra & Co. begin $31 million development – Jefferson Ave. Apts. :” People Inc. included. New York Real Estate Journal, January 8, 2019. “People Inc. receives grant funds to support new project:” People Inc. included. Amherst Bee, January 8, 2019. 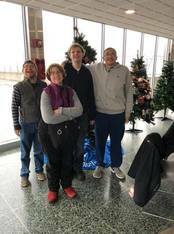 “Top 10 of 2018 by Angela Christoforos:” Museum of disABILITY History included. Angela C on TV, January 2, 2019. For more information about People Inc.’s programs and services, call 716.817.7400 or visit people-inc.org. Emagine is a monthly E-publication for friends of People Inc. This email was sent to dherrmann@people-inc.org.